Access via North Valley Road, Summerhill Drive, LeBoutillier Road. Take Swedesford Road and turn north onto North Valley Road past the historic Great Valley Mill to the parking lot 1/2 mile on the right. The George Lorimer Preserve was a gift of Mr. and Mrs. Graeme Lorimer in memory of their son George. The original gift in 1980 for 54 acres was followed by 16 acres in 1984 and an additional 17.8 acres in 1990. Graeme Lorimer purchased the "Magnet Stone Farm" from Homer LeBoutillier in 1947. Originally laid out by William Penn, the deed for the 1789 farm and house was signed by Benjamin Franklin when he was the Recorder of Deeds. The family continued to farm hay and vegetables. They raised guinea pigs for the kids and Rhode Island Reds in the chicken house. Black angus beef cattle and horses roamed the pastures, which are now meadows and forests supporting a diverse variety of birds and other native wildlife. 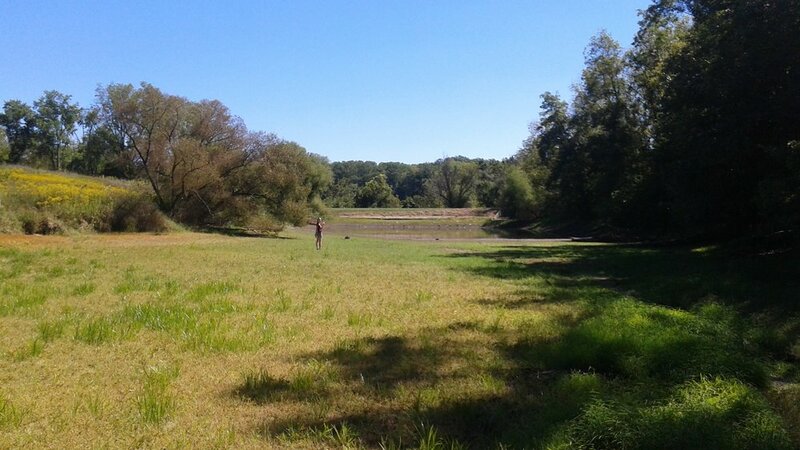 The final land donation by Sarah Lorimer included a section of Valley Creek and the great pond and dam that is known for frequent green and blue heron sightings. A gatehouse, formerly use by the Lorimer grandchildren as a hideaway, and a spring house on LeBoutillier Road remain and are maintained by OLC volunteers. 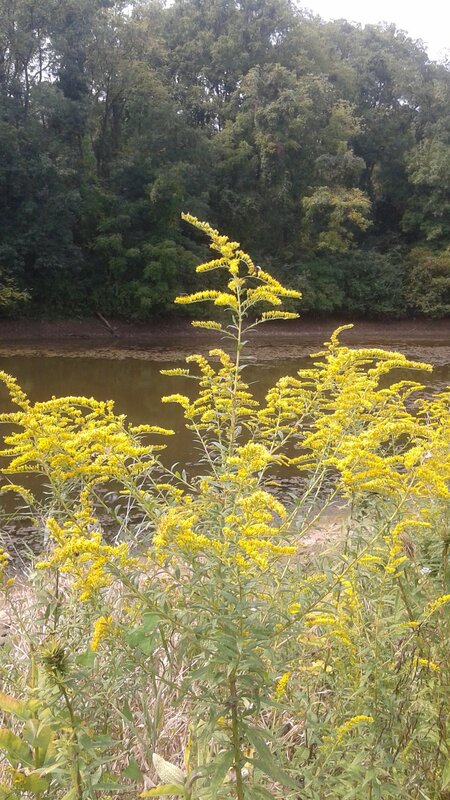 Over the years, some of the original pastures have seen the proliferation of invasive species, caused in part by the preferential browsing of the high deer population, which feed on more desirable native plants and bushes. 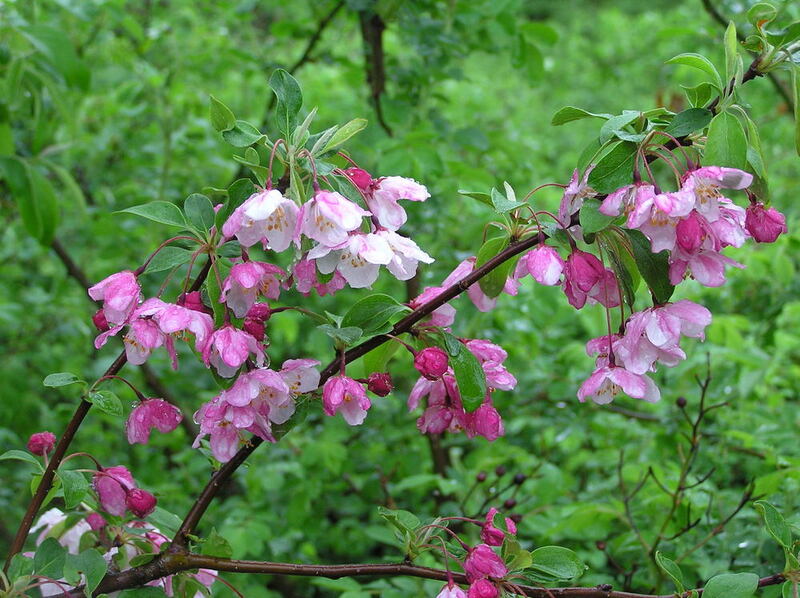 The invasive plants, such as bush and Japanese honeysuckle, multiflora rose, oriental bittersweet, privet and stiltgrass, create many negative impacts in the Preserve. Their presence suppresses the health and growth of trees and native plants which are competing with them for resources, thereby spoiling the natural beauty of the Preserve and degrading wildlife habitat. 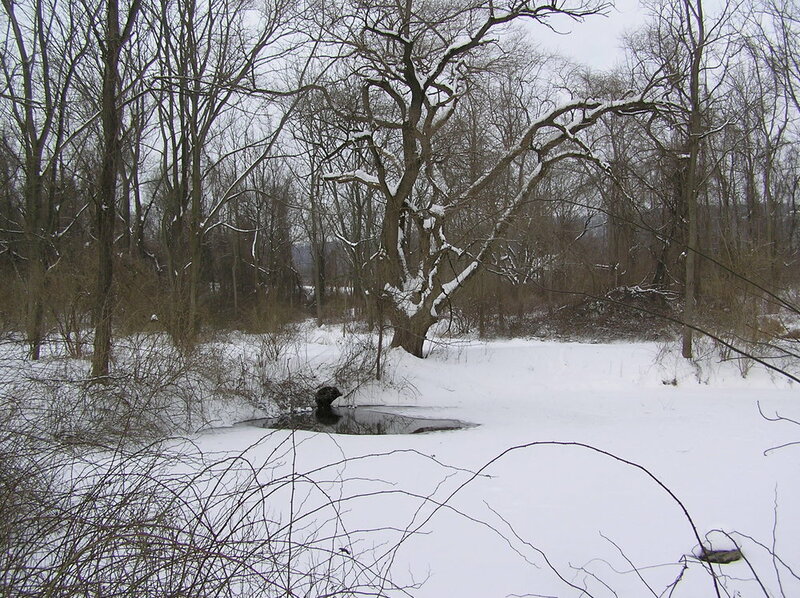 In 2012, OLC targeted a 2 acre section dominated by invasives near the small pond and launched a reforestation project to clear the area and jump start the development of a diverse native woodland. With vital support from the Green Valleys Association and volunteers from Siemens Healthcare, Vanguard, Sierra Club, and OLC, over 800 small and large trees were planted. Many of the original seedlings planted in protective green tubes have now reached 6-10 feet tall and are beginning to form a canopy comprised of oak, maple, river birch, sycamore, hackberry, sweetgum, tulip, black gum, persimmon, redbud and beech trees.